Scary monsters of the deep – from the safety of your sofa! Give yourself a 3D thrill! 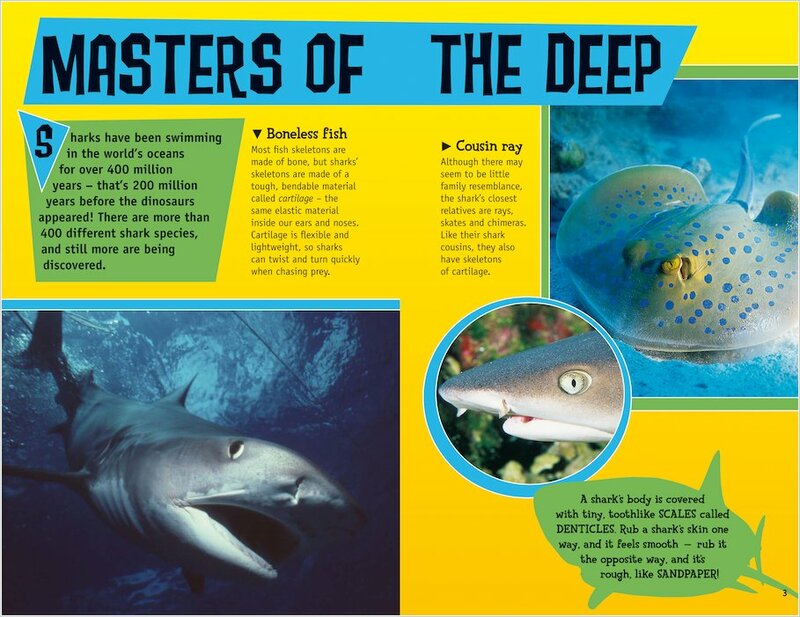 Sharks have been swimming in the world’s oceans for over 400 million years. That’s 200 million years before dinosaurs even showed up! In that time they’ve evolved into hundreds of species, including some of the most ferocious killing machines ever seen. 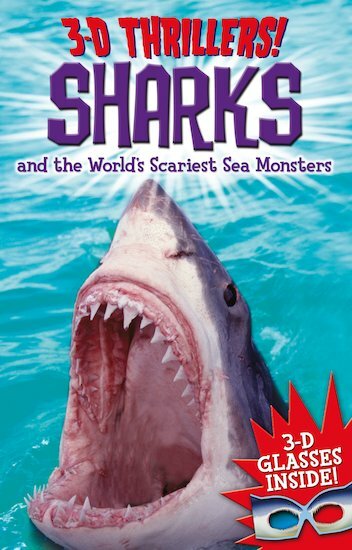 So take a leap into the deep and come face to face with the scariest predators in the sea! Slip on the 3D glasses for an eye-popping encounter! this book is GREAT!!!! Irealy want to read this book.